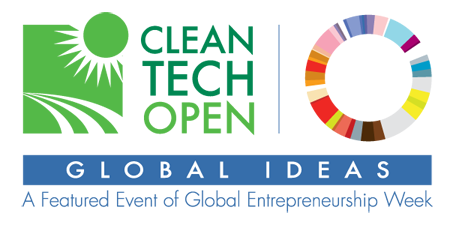 Cleantech Open is looking for the best clean technology ideas from around the world. If you are a finalist from your country, your idea will be presented in a three-minute pitch in front of a crowd of 1,000 investors, entrepreneurs, sponsoring companies, corporations, members of academia, press, and others interested in hearing your ideas and getting involved. A judging panel of cleantech experts, investors, and entrepreneurs will select the winning team. You could win marketing support, legal advising, conferencing services and more to help launch your business!